On Sunday 31st October, the brilliant green will be playing at the world famous Budokan along with a selection of other Warner artists in celebration of WARNER MUSIC JAPANS 40th.Anniversary ~100年MUSIC FESTIVAL~. The big news is that JJ (drums) and James MacWhyte (bass), the so called "Fake" band members, will be the official support members for this show. In fact they have been involved in intense rehearsals for the past few days. Hopefully more news to follow. "right now gotta be hush hush on that, but i promise that info comes out Sunday! but it's a great choice! " Hopefully it is a great mix of old and classic. But of course they will play some new songs since BLACKOUT just came out. And you know people will still complain about JJ and James even though they are official support members, and not fake musicians. ghitgo wrote: Hopefully it is a great mix of old and classic. But of course they will play some new songs since BLACKOUT just came out. WOW great news!!! Hope they broadcast it soon! 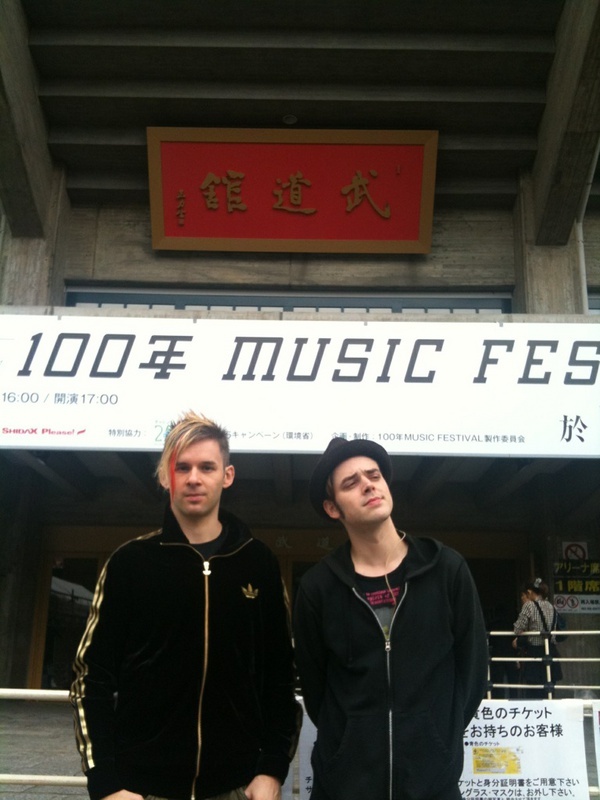 JJ and James outside the Budokan before todays show. Good luck guys! Dressed and ready to go. OMG, I NEED THAT CLOTHING!!! 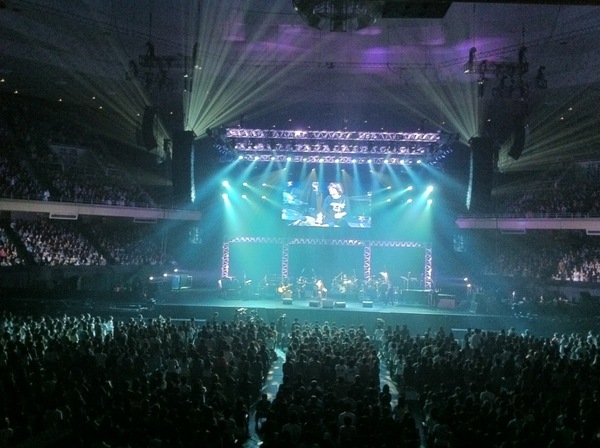 the brilliant green onstage at the Budokan with JJ on the big screen. The only other information I've found is that they performed "There will be love there -愛のある場所-" and "LIKE YESTERDAY" (maybe more? ), and apparently "wasted their valuable live performance time" celebrating James or JJ's birthday. I'm fine with those other guys because they were solely support musicians and not wearing stupid wigs (except the keyboardist ) and being credited as actors. I'm mostly just bitter about them being used to fill empty space in videos with Ryo gone. Thanks for the news and pics!! 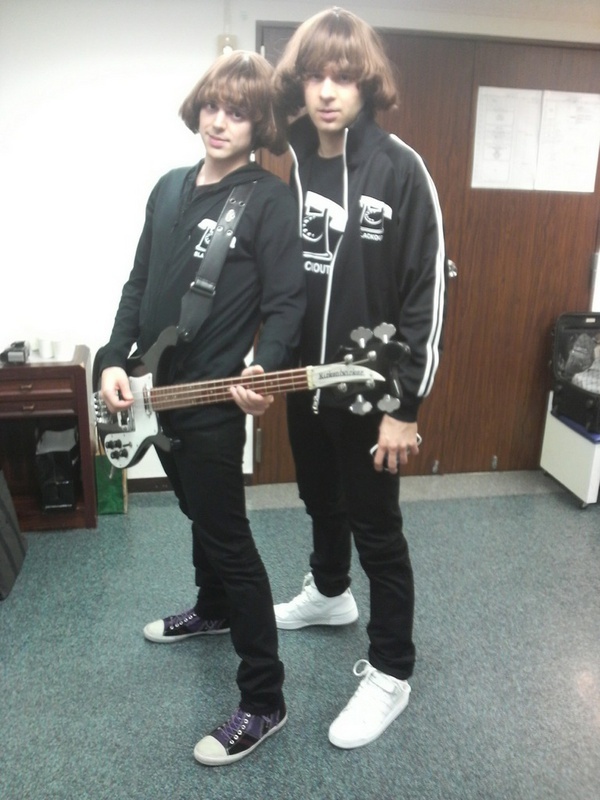 I understand what you are saying about the wig twins, but I think we should respect Tommy and Shunsaku's decision regarding this and accept that this is how it is going to be for the foreseeable future. At first I wasn't impressed by their appearance, but when I realised that it was obvioulsy an image/vision of Tommy's I accepted it.I actually had the same opinion of the Tommy heavenly videos. I would rather just have Tommy than have male models etc appear. I think this is just one of Tommy's quirks. I am just happy that JJ and James actually turned out to be real musicians, and the last thing we should do is blame or hate them for it, as they are just doing their job. You can see Tommy and Shunsaku in the back left corner of the first picture. TBGxBDG wrote: I'm mostly just bitter about them being used to fill empty space in videos with Ryo gone. Exaactly. Although now that I realize they're supporting musicians, I'm a lot more accepting of it. And you're right Sneaky - it's Tommy/Shunsaku's vision/quirky humor that I love (or at least, try to get most of the time ...) and I'm trying to see it that way too. woooww fantastic! tommy looks kakkoi , there will be love there ,like yesterday,, more?